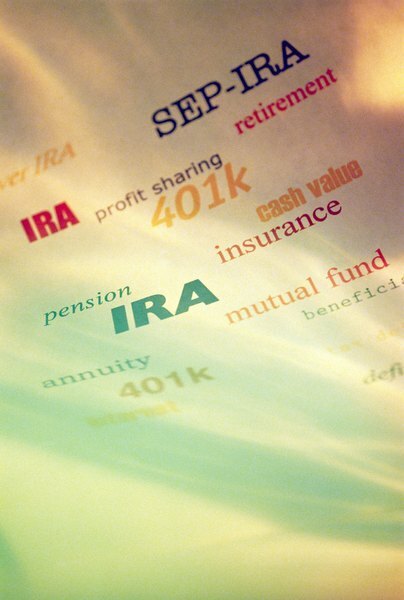 An IRA can be a great retirement savings vehicle. An individual retirement account doesn't have as many withdrawal restrictions as other types of retirement plans, such as a 401(k). Essentially, you can take money out of your IRA whenever you'd like. However, you generally have to pay taxes on your withdrawals and you may also owe a penalty. You may be able to avoid taxes with distributions from a Roth IRA. Taking all the money out of your IRA at once is known as a lump-sum distribution. If your IRA has significant value, taking a lump-sum distribution can result in a huge tax bill since all of the money you take out of an IRA is taxable income. A large lump-sum distribution could kick you into a higher tax bracket, making you pay an unnecessary amount of additional tax. This is true for all forms of IRAs except the Roth IRA, from which you can typically take tax-free distributions. For all IRAs, if you are still under 59 1/2 when you take your lump-sum distribution you'll owe an early withdrawal penalty of 10 percent. There is no such thing as a hardship withdrawal from an IRA. However, there are exceptions to the 10 percent early withdrawal penalty, most of which are related to financial hardships. The IRS provides exceptions for certain medical and housing costs, education expenses, if you become disabled, if you inherit an IRA or if you take a qualifying distribution as an active member of the armed forces. You can also take a penalty-free withdrawal to satisfy an IRS levy or if you take regular distributions at least annually for the rest of your life. One way you can avoid both taxes and penalties on an IRA distribution is to rollover your IRA. A rollover is simply the movement of your money from one tax-qualified account, such as an IRA, to another. You must complete your rollover in no more than 60 days to avoid taxes and penalties. Types of accounts you can roll your IRA into include 403(b) plans, 401(k) plans, 457(b) plans and most types of IRAs, except simple IRAs. 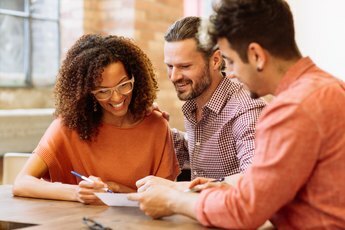 Numbered plans such as 403(b) and 401(k) plans are employer-sponsored tax-deferred retirement accounts into which both you and your employer can make contributions. While no employer is required to offer such plans, they are relatively common, particularly among larger employers. Once you reach age 70 1/2, the IRS mandates that you begin taking annual IRA distributions. Starting by the following April 1 and every Dec. 31 thereafter, you have to calculate a required minimum distribution that is a function of your age and life expectancy. You can take more than the minimum amount if you choose, but as with other types of IRA distributions you will owe income tax on whatever you take out. A Roth IRA provides an exception to the tax rules of a traditional IRA. Since you don't get a tax deduction for your Roth IRA contributions, you can usually take your money out tax-free. One restriction is that you must have your money in the Roth for at least five years. 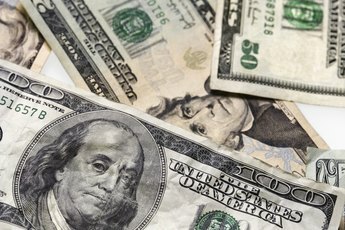 The 10 percent early withdrawal penalty does apply to Roth distributions before age 59 1/2. 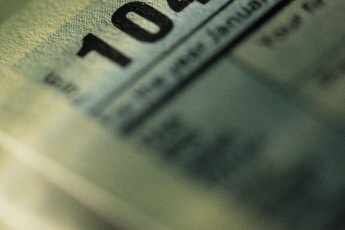 IRS Publication 590: Are Distributions Taxable? MSN Money: Could Taxes Derail Your Retirement? What Is the Amount of Tax Withholding on Cashing in an IRA? 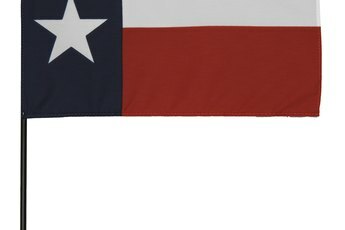 Do Elderly Pay Tax on IRA Withdrawals in Texas?